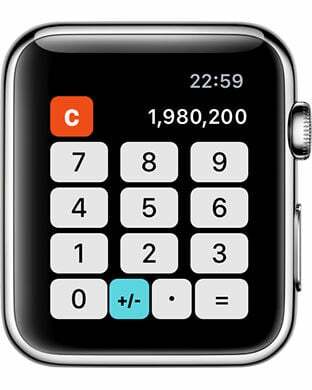 A calculator exclusively for the Apple Watch. It may look simple, but the large buttons greatly enhance operability. 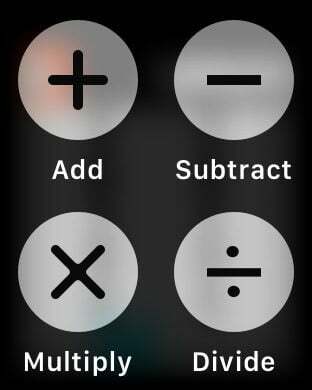 Use a Force Touch (press hard on the screen) when entering an equation. 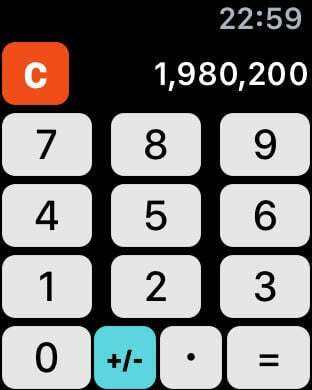 The result of the calculation will be displayed on your iPhone, and can be copied and pasted.